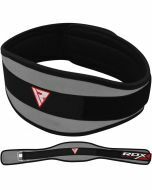 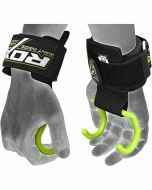 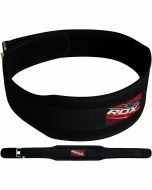 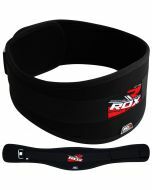 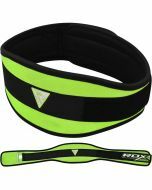 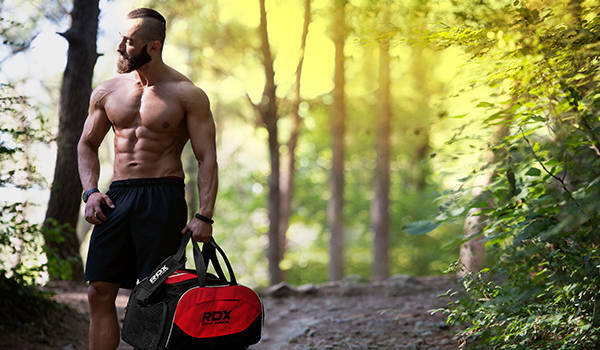 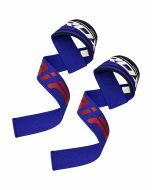 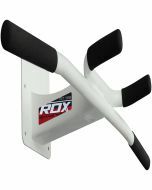 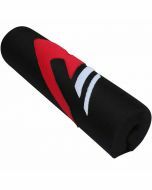 A special double-clasp locking mechanism, combined with a breathable nylon outer-skin and densely padded foam make this weight lifting belt one of the most comfortable weightlifting aides on the market. 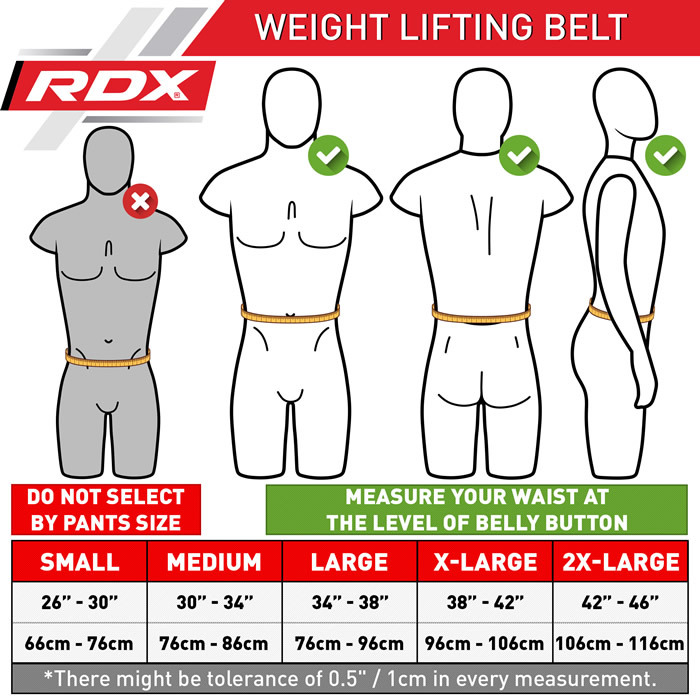 This belt also benefits from our EVA-SHEET material that provides both support and comfort to ensure the chances of injury are reduced. 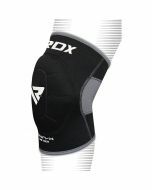 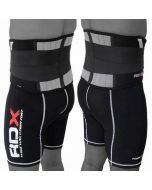 Our patent pending double-closure mechanism means that this exercise belt is a snap to put on and remove, and can be easily adjusted to suit you. 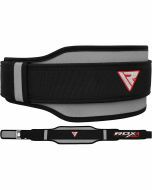 We’ve also specially designed the shape of this belt to create abdomen pressure in order to encourage perfect form, and maximise your gains.